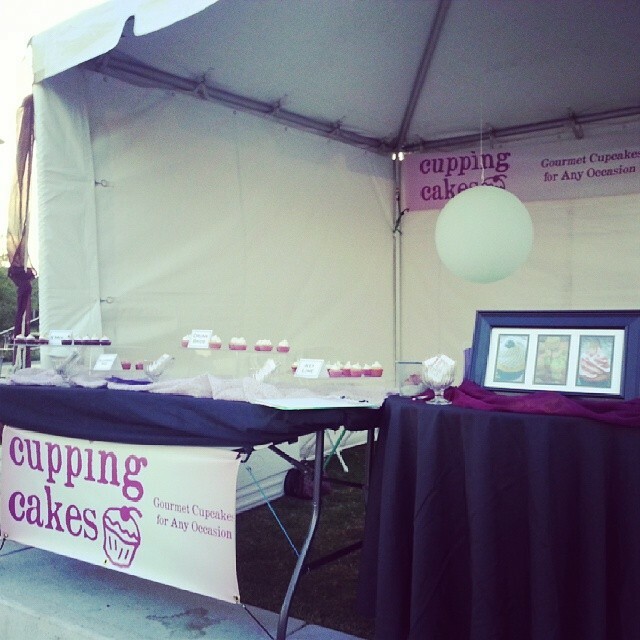 With cupcake season coming to an end, we finished the schedule with two great events. 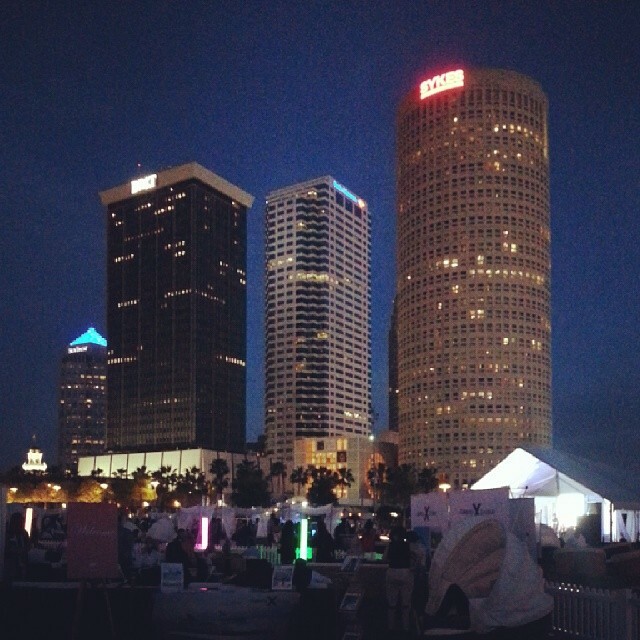 First waso ne of our favorite events, the Tampa Chillounge. 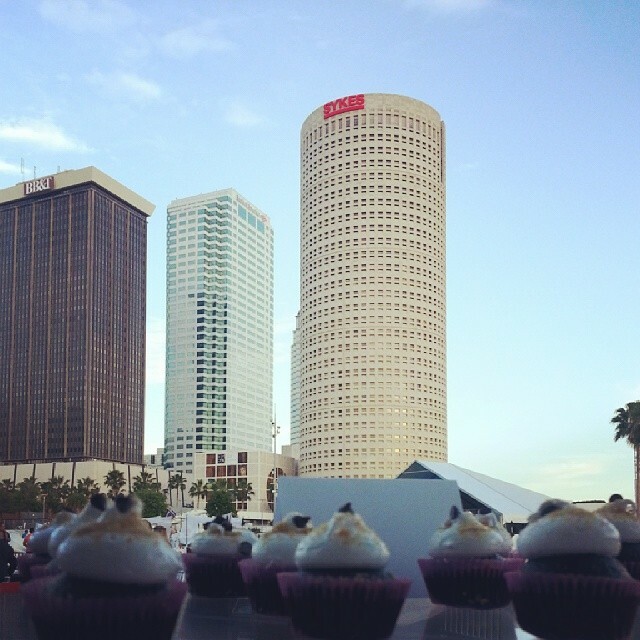 On Saturday, April 5th, 2014 from 7pm until midnight, we passed out complimentary mini cupcakes in the VIP section. This is a spectacular location, and always so much fun to attend, and introduce our delicious flavors to a great audience. Nestled inbetween all of the buildings in downtown Tampa, there are sights, tastes and sounds for everyone. 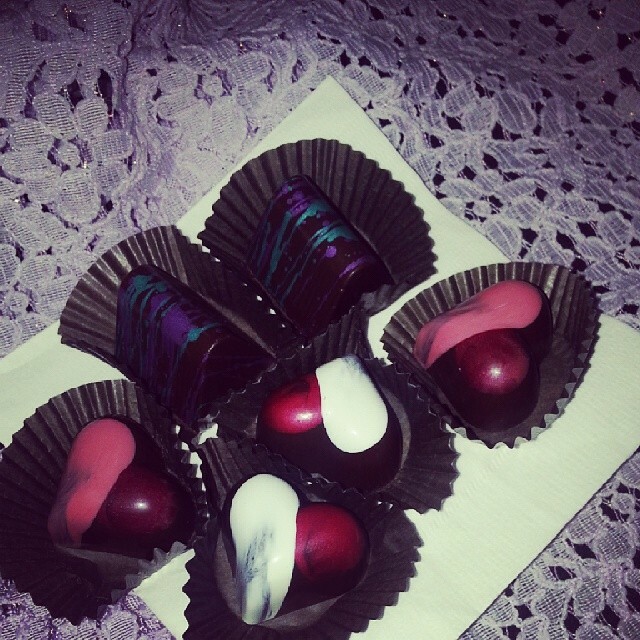 I also always enjoy tasting beautiful treats from Victoria Richards Chocolates. They are quite a balance of beauty and tastiness. You *almost* don’t want to eat them, ha! The second event is the 5th Annual Eco-Fest! 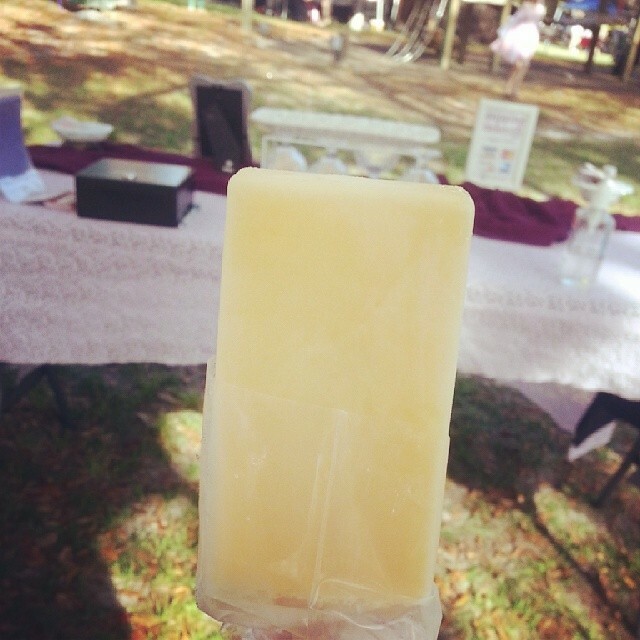 EcoFest was held on Saturday, April 12th at the Lowry Park bandshell area. It was a great event filled with fun activities and tons of great vendors. I even got to enjoy a tasty orange cream Whatever Pop!